India is urbanizing at a rapid pace and it urgently needs to address the challenges that come with it to stay committed to the SDG goals. The country’s urban population was 37.7 crore (31%) in 2011 census. This is projected to increase to 60 crores (40%) by 2030 and over 80 crores (50%) by 2050. As per 2011 census, urban India contributed 63% to the country’s GDP. This is projected to grow to over 75 percent by 2030 and more than 80 percent by 2050. Such rapid urbanization offers India an incredible window for further transforming the economy and fueling growth. But growing urban population also creates a huge challenge to the civic infrastructure and services like sanitation, water, sewage, housing, electricity, public transport etc. Due to sheer concentration of people and assets in cities, their vulnerability to the impacts of climate change, disasters and conflicts increases manifold. Addressing these challenges demands deeper engagement, complex program design, robust and agile implementation mechanisms and a rigorous evaluation and monitoring framework. However, when planned and managed well, cities become engines of growth. This requires appropriate policies and programs for the urban planning, construction, development, management, and improvement of urban areas. Key pillars of transformation viz., urban policies, legislation and regulations; urban planning and design; local economy and municipal finance; capacity building within the urban ecosystem; and appropriate adoption of innovative technology need to be paid attention to in a comprehensive manner. The population migrating from rural to urban areas have dreams and aspirations to improve their quality of life with better facilities for living and livelihood that includes physical, social, institutional and economic infrastructure. All these pose huge challenges in view of rapid urban growth. Hon’ble Prime Minister saw these challenges as big opportunities to drive the economy forward—investments in infrastructure will create jobs, improve ease of living and employ citizens to best of their abilities in service of the nation. 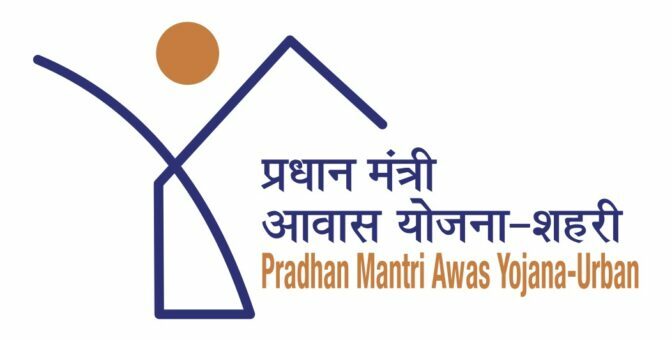 To tackle the challenges and make the best out of the opportunities in the cities, the Government has launched several initiatives such as the Swachh Bharat Mission (SBM-U), Smart Cities Mission (SCM), Atal Mission for Rejuvenation and Urban Transformation (AMRUT), Pradhan Mantri Awas Yojana (PMAY-U), Deen Dayal Antyodaya Yojana-National Urban Livelihood Mission (DAY-NULM) under Ministry of Housing and Urban Affairs. 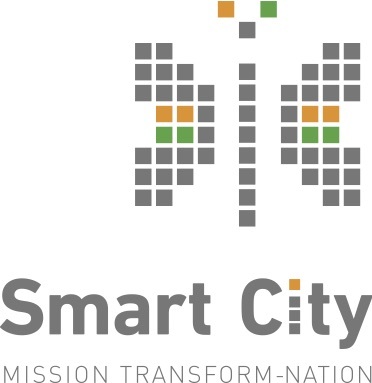 These missions collectively seek to foster a better quality of life for India’s urban citizens through improving urban governance, city planning and availability and quality of urban infrastructure. Municipalities are critical units of local governance within a nation. The development and growth of a nation, thus, begins at the level of the municipalities. So, it becomes crucial to build a performance measurement system that can be adopted at the local level for a granular assessment of the drivers of growth. Another reason for measurement of performance of municipalities is that various stakeholders including citizens demand such information. 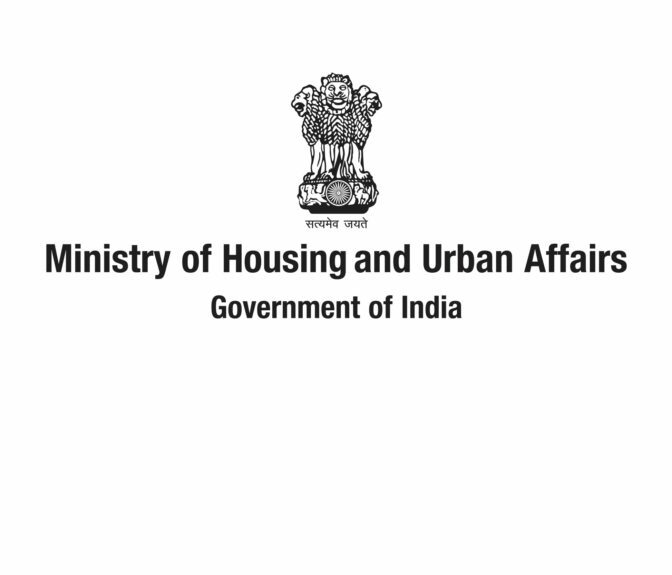 The Municipal Performance Index developed by the Ministry of Housing and Urban Affairs aims to achieve similar outcomes in the Indian context. The Index is an effort to assess and analyse the performanceof Indian municipalities based on their defined set of functions. 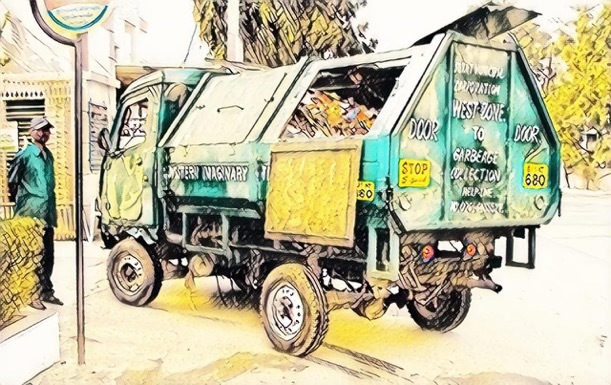 The responsibilities of a municipality span across a range of verticals that include provision of basic pubic services to more complex domains like urban planning. The Municipal Performance Index is meant to complement the Ease of Living Index, which in turn gives insight into the liveability within Indian cities as a result of the services provided by local bodies. The Municipal Performance Index examines the sectoral performance of municipalities across a set of five verticals, which encompass its mandated functionalities. The five verticals inculcate a total of 20 sectors and 100 indicatorswithin its fold. The Institute for Competitiveness was invited by the Ministry of Housing and Urban Affairs to be a part of Strategy Support Team in formalising the Municipality Performance Index.